Welcome to Advanced Biochemicals World of Magnetic Beads! Our superparamagnetic beads have a solid core consisting of iron oxide clusters, coated with a hydrophilic layer, making it a superior tool to purify biomolecules. 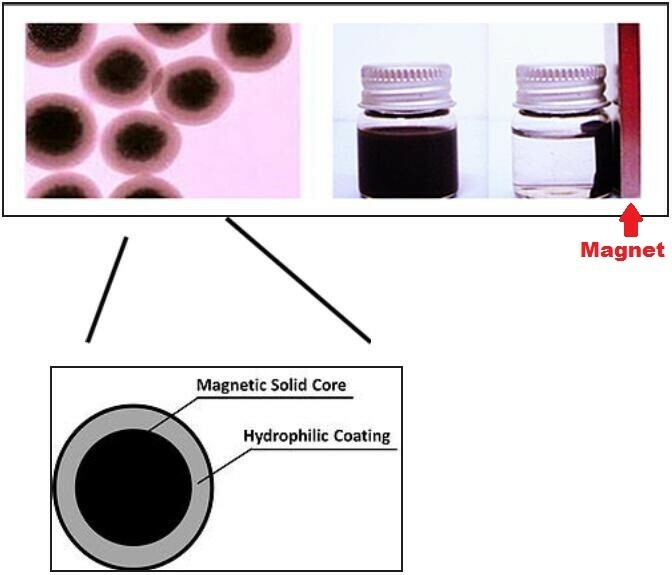 In contrast, many other magnetic products are micron sized polymer particles loaded with scattered superparamagnetic iron oxide particles. Elution of targeted molecules from the beads. 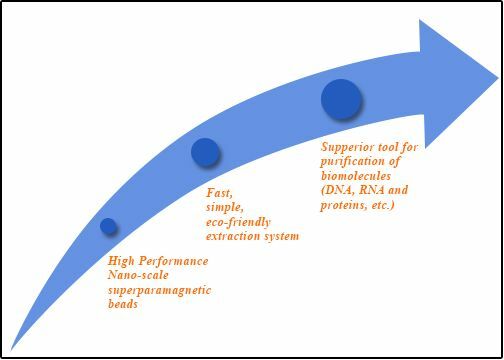 High-speed: DNA and RNA extraction processes are simpler and more efficient than other products on the market. Convenience: whole process performed at room temperature; digestion of blood samples using protease is not needed; pre-packed 96-well plates for complete automation. 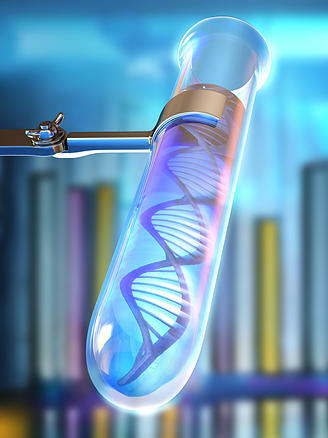 High stability: DNA and RNA are very stable during the extraction process. Eco-friendly: do not contain hazardous organic solvents. 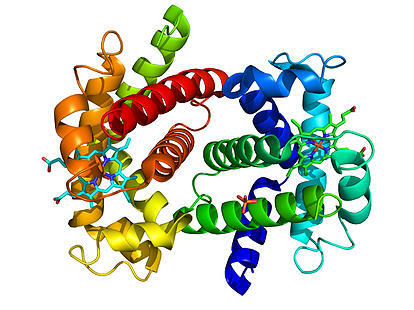 Biosafety: cell lysis, protein deactivation, and DNA/RNA release occur at the first step; therefore, virus and bacteria, if any in the samples, are deactivated. Automation: no liquid-liquid mixing and separation process; therefore, the whole process can be easily automated. High yield and high purity: use DNA as an example, typically 1-10 μg DNA can be extracted from 200 μl of whole blood with OD260/280 = 1.6-1.9 and OD260/230> 2.0.